Magnum Chocolates - World Wide Imports - Quality seasonal consumer goods, custom packaged & distributed confectionery, biscuits, chocolates, novelty items and snacks. From the market leading ice cream brand comes an exciting new range of premium chocolates. With a focus on innvotive product designs, luxury packaging, premium ingredients and amazing taste, the Magnum team have created a range that is all about pure pleasure! 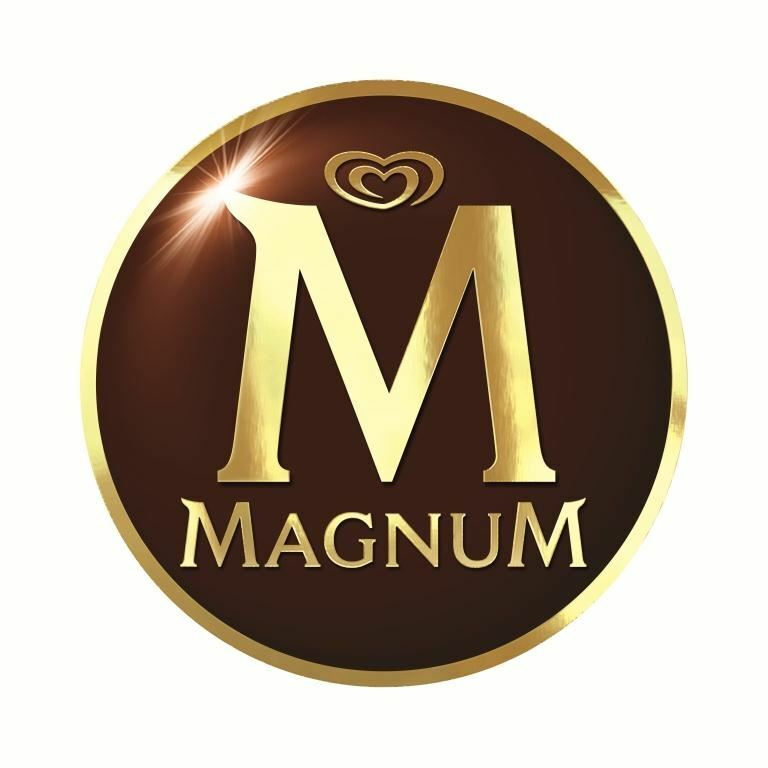 World Wide Imports(2008) Ltd represents Magnum Chocolates in New Zealand.